Hi I am Sanyam Jain From Yadavindra Public School, Patiala, Punjab. I am now here to describe you about the reasons for depletion of water or water resources in India..
Water is life because plants and animals cannot live without water. 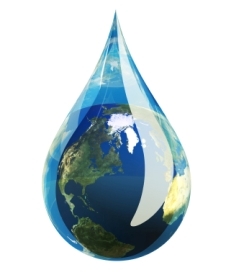 Water is needed to ensure food security, feed livestock, maintain organic life, take up industrial production and to conserve the biodiversity and environment. Hence, there is no life without water. The primary reason is population as India’s population which was 1.3 billion in 2005 is expected to rise to 1.66 billion in 2050. There is also going to be a major impact on development in the form of urbanisation. In 2007, 28.2% of the Indian population was living in urban areas and the urban population is expected to increase to 55.2% by 2050. The per capita income of Indians will increase from $468 in 2007 to $6735 in 2050. Increased industrialisation will demand more water as its contribution to GDP will increase from 29.1% in 2000 to 40% by 2050. 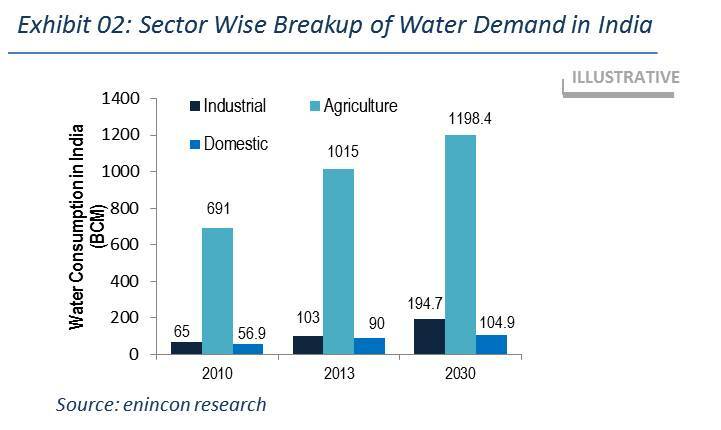 Thus, the demand for water will increase from 30 billion m3 in 2000 to 161 billion m3 in 2050. The agriculture development will be more on water intensive cash crops and there will be 80% increase in the demand for water by 2050. It is therefore necessary to address the bottlenecks affecting the water supply in India. Your concern is definitely worth appreciating looking at the fact that progress is tarnished if it doesn't amount to sustainable growth!! !